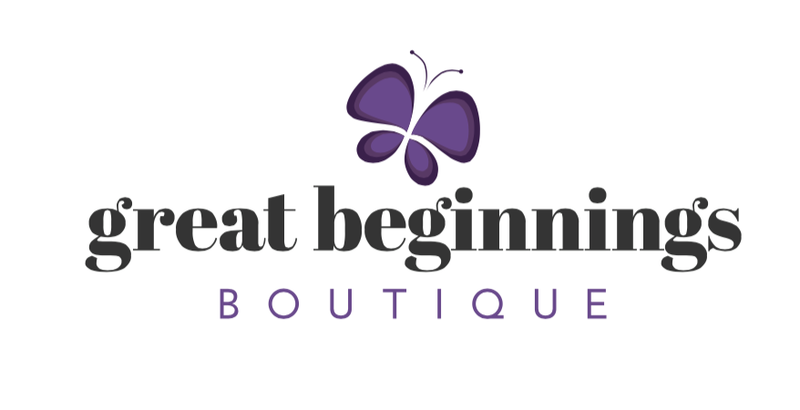 The PFRC started Great Beginnings Boutique as an upscale women's clothing and accessories resale boutique in downtown El Dorado in which 100% of all proceeds benefit the center. We are currently accepting women's clothing, shoes, and accessories. We'll even come to you! Call for more information or to schedule your Monday Porch Pick-Up! We are always in need of volunteers. Call today to find out how you can make a difference and get first dibs on trendy, name-brand clothing at low prices!